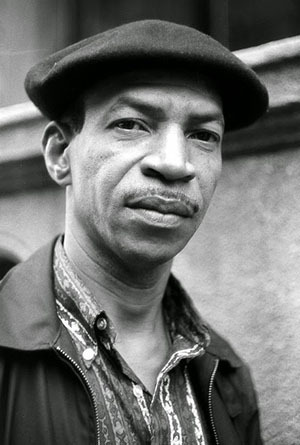 Chombo Silva performed in the legendary Cuban Jam Sessions and shared the stage with Machito, Ray Barretto, Johnny Pacheco, the Alegre-All Stars, Charlie Palmieri, the Tropical Budda All-Stars, Paquito D’Rivera, Cal Tjader, Africando and Mongo Santamaria among others. His musical career spanned over fifty years. As fate would have it, before the making of Tribute to Chombo, a stroke ended Chombo’s career (his real name was José Silva). To their credit, the González Brothers (Jerry González and Andy Gonzáles) went ahead with the project and brought in saxophonist David Sánchez, who does an admirable job “sitting in” for Chombo and capturing his sound and spirit. 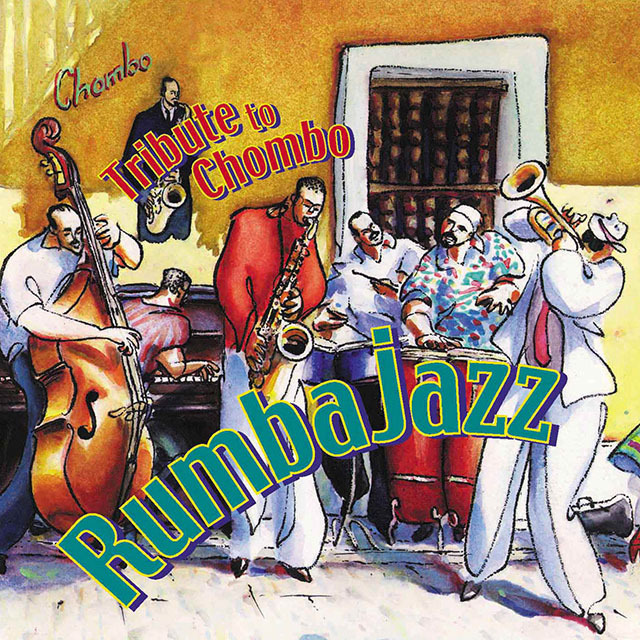 Rumbajazz – Tribute to Chombo consists mostly of songs Chombo previously recorded (including “Perfidia,” “Perdido,” “Mongorama”) and includes a few tributes.” My personal favorites are, “Para Ti,” which captures Chombo’s sound on the violin and sax, and “Guajira at the Blackhawk,” which brings back memories of his collaborations with Cal Tjader. For long-time Chombo Silva fans, Tribute To Chombo was a cause for celebration when it was released in 1999. For new listeners, it was, and continues to be, an excellent introduction to his music. The icing on the cake is the liner notes by Andy González, music historian Max Salazar and Iván Ramos Angulo. Chombo Silva never received the recognition he deserved during his lifetime, but he is a legend among his peers and aficionados. Tribute to Chombo does much to breath new life into the tunes Chombo was known for and introduces his music to a new generation of listeners. Track List: Para Ti; Perfidia; Perdido; Close Your Eyes; Mongorama; Guajira At The Blackhawk; Rumba Para Chombo; Delirio; Blues For Chombo; Trio-P.R. Personnel: Jerry González: conga, flugelhorn, tom-tom, chekere, quinto, tumbadora, cowbell, güiro, coro, trumpet; Andy González: bass; Ricardo Dávila Carino: violin; Yan Carlos Artime: piano; Ray Coen: piano; Charlie Santiago: bongos, timbales, güiro; Jerry Medina: vocals, coro, trumpet; Rafael López Díaz: coro; Víctor Payano: tenor sax, flute; Jimmy Rivera: drums, timbales, claves; Jerry Putnam: vibes; David Sánchez: tenor sax; Anthony Carrillo: bongos; Angel “Cachete” Maldonado: congas; Tony Luján: trumpet; Iván Ramos Angulo: claves. A rare album recorded under the leadership of saxophonist Jose Chombo Silva. The focus is on Silva’s wonderful work on tenor – blowing out boldly with a soulful quality that few other Latin players can match – all amidst supporting small combo work from a group that includes trumpet, piano, bass, and plenty of percussion! The style’s nicely raw – much more so than you’d guess from the early 70s date of the album – and the set’s exactly the kind of document of Silva’s talents. 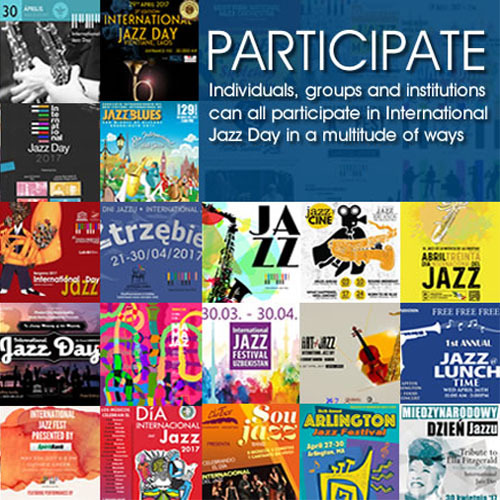 Titles include “Conga 71”, “Invitación”, “Contigo Aprendí”, “Panamá Está Buena Y Má”, “A Noro Morales”, “Here’s That Rainy Day”, “Descarga Tambor”, and “Lamento Borincano”. © 1996-2015, Dusty Groove, Inc.